Ever dreamed of hiking the entire coastline of a country? Well, if you hadn’t before, now you will. 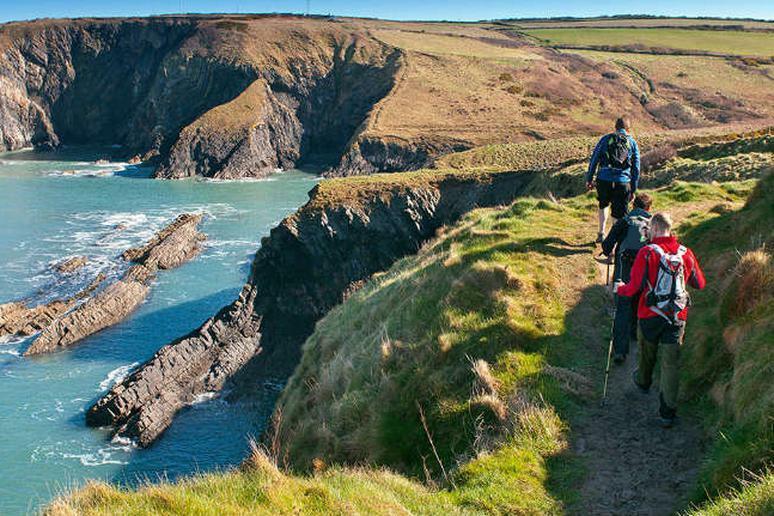 On Saturday, May 5, the Wales Coast Path was officially opened, giving ambitious walkers 870 miles of trail to tread around (as its name suggests) the entire coastline of Wales. Here are a few of the adventures that this coast can boast: sea cliff climbing, skiing, sand dunes, surf breaks, masses of dolphins, puffin birds and clouds of butterflies, award-winning bike paths and cultural fodder in the form of sixth-century chapels and castles.